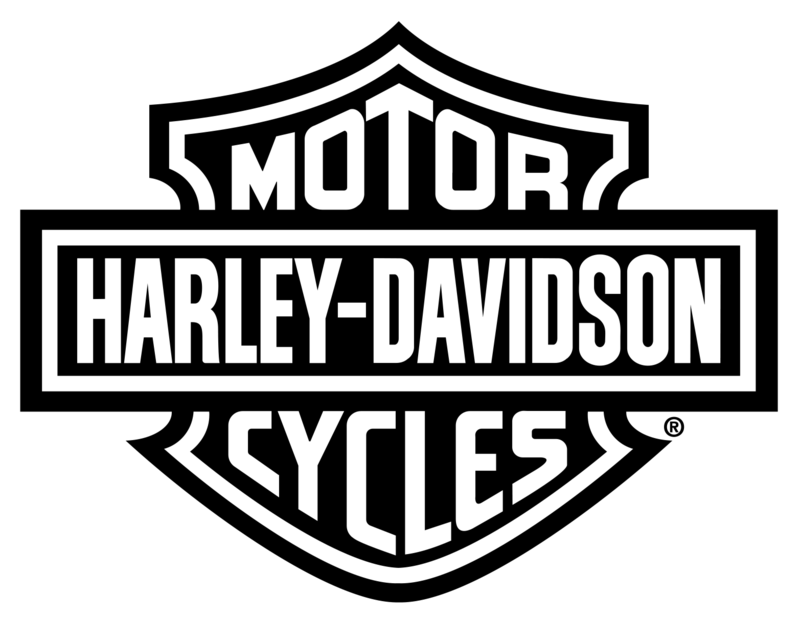 Show Off Your Harley-Davidson® and Enter to Win! 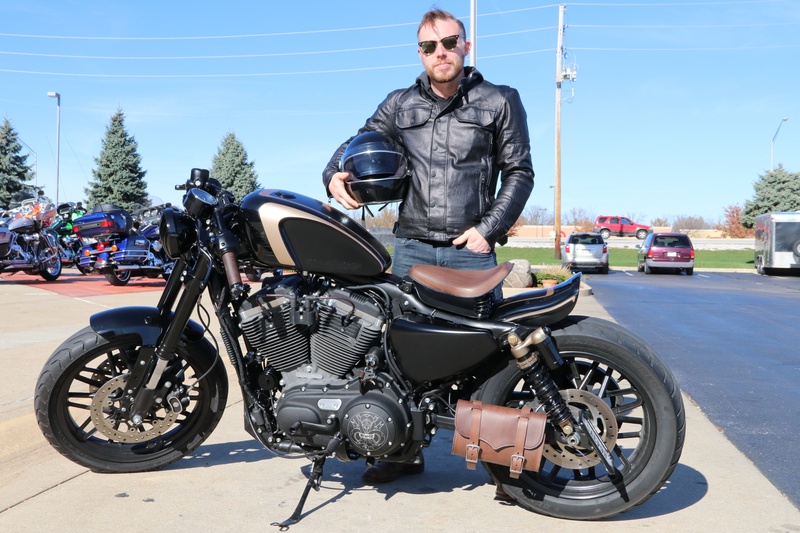 We love looking at pictures of fellow Harley riders and their bikes, so we decided to make a contest out of it! 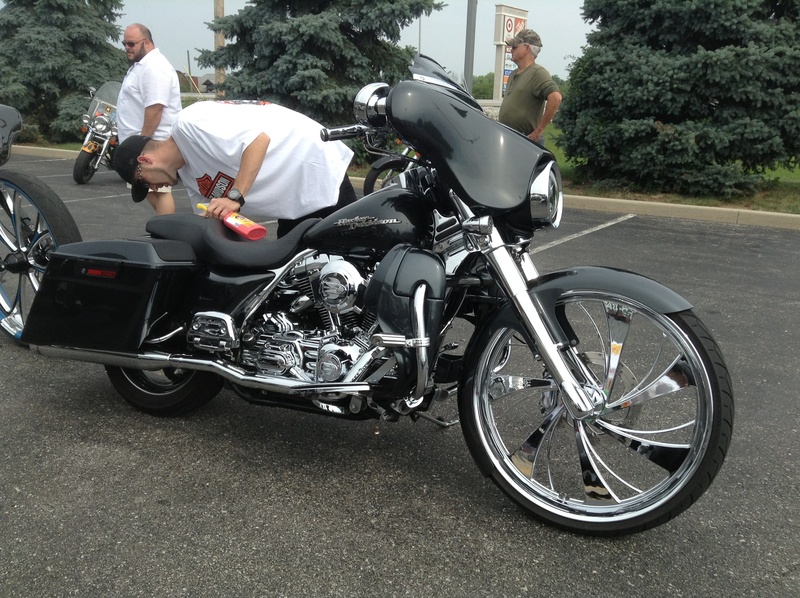 Send a photo of your pride and joy to your friends at Indianapolis Southside Harley-Davidson. We want to see the best pics of your baddest bikes and showcase them to fellow fans of the Harley-Davidson brand. Now through Monday, May 29, submit your motorcycle photos to Southside H-D’s Facebook page or tag us on Instagram. On Tuesday, May 30, one lucky submitter will be drawn at random and win a $50 Indianapolis Southside H-D gift card. Go hose down that bike of yours – or keep it dirty – and send us the finest photo of your Harley! You can share your photo by liking and following Indianapolis Southside Harley-Davidson on Facebook. Watch for our post about this contest, and submit your pic in the comments. Another way to submit is to upload your picture on Instagram and tag us (@southsideharley) in your caption. Don’t have a Facebook or Instagram account? No worries, email your pic to hannah.kirkland@southsideharley.com and we’ll get it posted. We'll let you know after Monday, May 29 if you're the winner. It doesn’t matter if you ride a blacked out bruiser or a touring machine that’s covered in chrome; a vintage Shovelhead or a brand new Milwaukee-Eight, if it’s built by Harley-Davidson then we want to see it. Get out those smartphones, it’s time to show off your bike. We can't wait to see what everyone is riding!